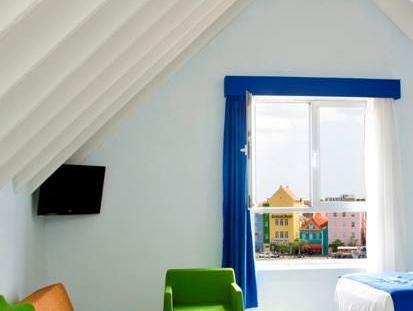 ﻿ Best Price on Otrobanda Hotel in Willemstad + Reviews! 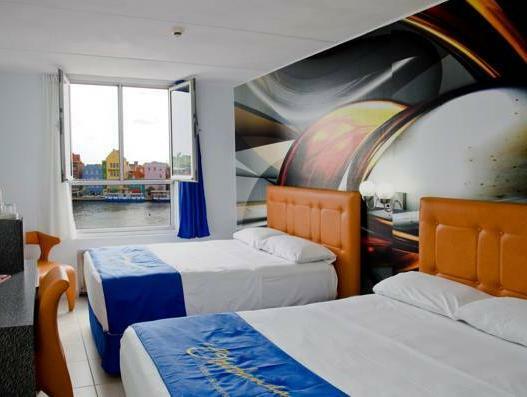 Located in the Otrobanda neighborhood of Willemstad, Otrobanda Hotel offers a casino, free private parking and air-conditioned rooms with harbor views. The on-site restaurant specializes in steaks and fresh local seafood. 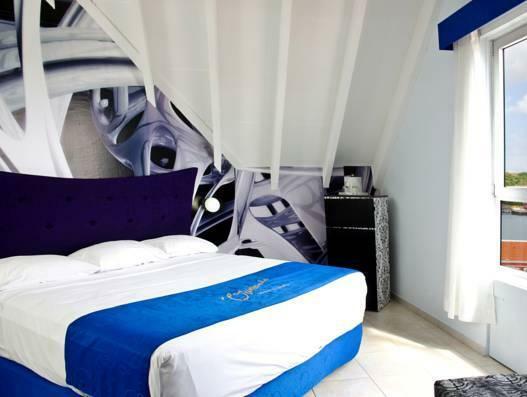 Each room at the Hotel Otrobanda offers free wired internet access, a TV and a private bathroom. All rooms overlook the harbor, and some also have views of St Anna Bay. 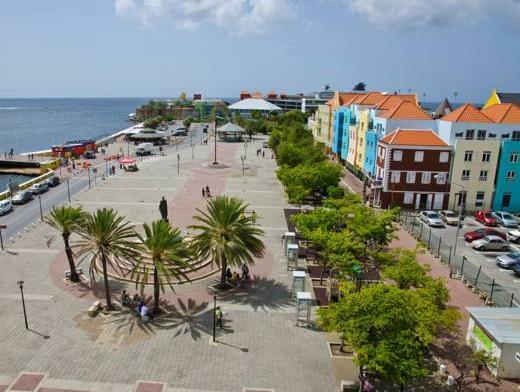 The colonial center of Willemstad is just 0.6 mi from the Hotel Otrobanda. Hato International Airport is a 15-minute drive away, while Cristoffel National Park is a 30-minute drive away.